PennsylvAsia: 2015 movie The Beauty Inside (뷰티 인사이드) at Maridon Museum, April 20. 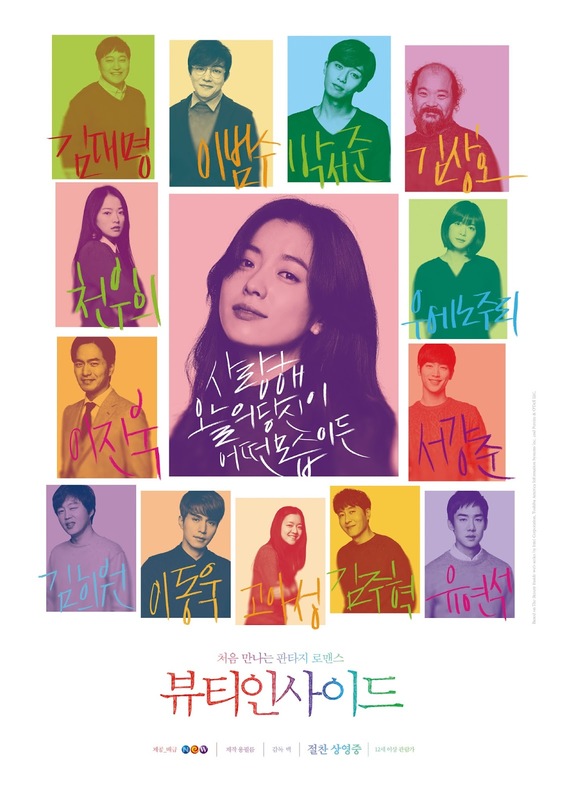 2015 movie The Beauty Inside (뷰티 인사이드) at Maridon Museum, April 20. Everyday, Woo-Jin wakes up with a new face. New face, new body, new eyesight, new shoe size, completely new outer-facing identity. Though he remains the same inside, the world sees him as an old woman, a middle-aged man, a young lady, a child. Predictably, this makes relationships, particularly romantic ones, difficult. Although Woo-Jin enjoys waking up as a handsome young man, the relationships last for only one night. That is until he meets the lovely Yi-Soo (Hyo-ju Han) in a furniture store, and he imagines what it might be like to have a love that's more lasting.